Calling all Tom fans – make sure you get down to the Churchill Theatre this week to catch the untold story of Tom Jones’ early career! This slick, sophisticated and charming production will not only make you laugh and cry but will also have you on your feet. 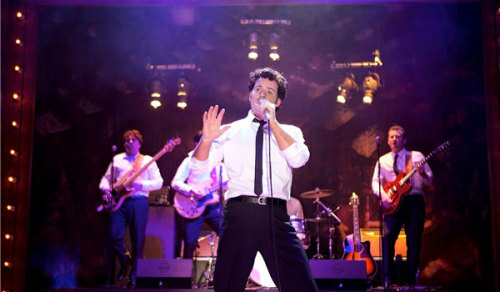 Tom the Musical follows the early days of Tom Jones’ career, from his young marriage and the birth of his son through to his first big hit. Mike James’ strong writing presents the trials and tribulations of becoming a star in an industry fraught with bad luck and the constant battle between following your dreams and facing a harsh reality. This show would be impossible without a strong, engaging lead and they have found that in Kit Orton. You can see his passion for the piece in my interview with him before the show but this shines on stage too. He perfectly depicts the emotional journey to stardom as well as the progress as a singer. You immediately connect with him from the moment he sings and by the time he makes his big break with It’s Not Unusual he is Tom Jones – and the song is outstanding. I was also impressed with Phylip Harries as Jack Lister and the narrator role. Naturally guiding you through Tom’s life with ease and humour, he is quite the presence on stage and the perfect choice for an important job. Elin Phillips gave an enjoyable, lively performance as Tom’s wife Linda and the guys in the band (The Senators) were funny and unsurprisingly musically talented. One of the unexpected strengths in this production was the staging. A remarkably simple set worked really well with the fast pace of the show. The changes were slick and unassuming keeping you wholly engaged in a truly captivating story – a brilliantly directed piece by Geinor Styles. If you’ve come expecting a jukebox musical extravaganza packed with Tom Jones’ greatest hits then you might be disappointed. 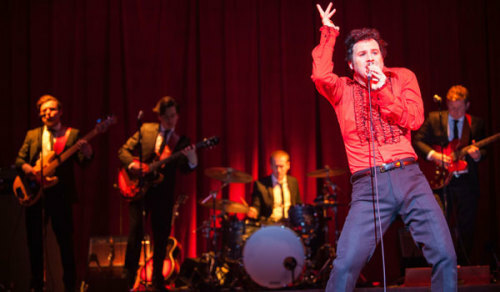 What you will get is an honest, charismatic history of a national favourite finding himself in the music industry, with fantastic musical performances and convincing stagecraft. 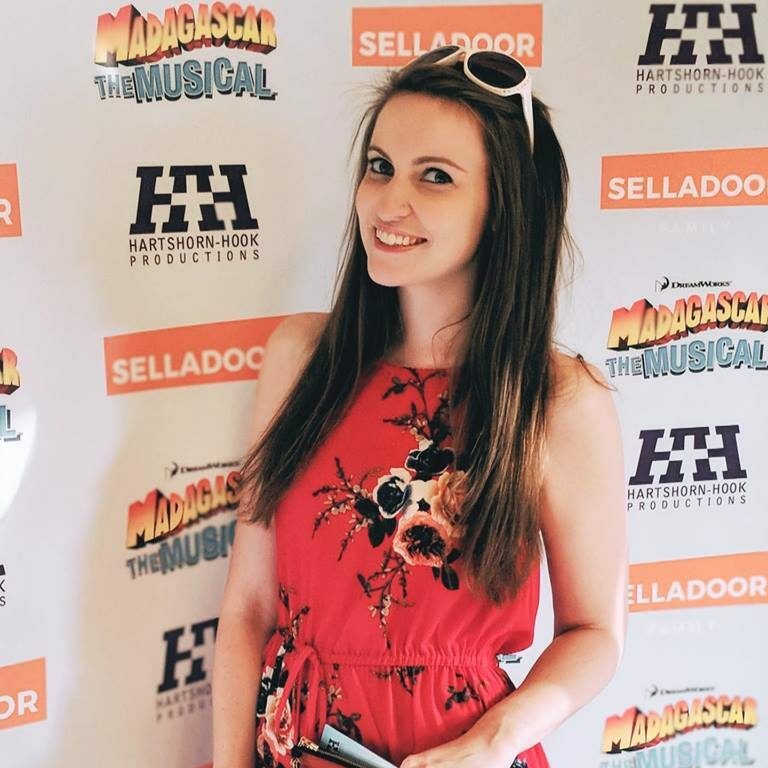 Tom the Musical is at the Churchill Theatre in Bromley for the week before continuing its UK tour. Tickets available from the theatre’s website. Next Post Debate: I’m a ‘proper writer’, does that make my blog any good?